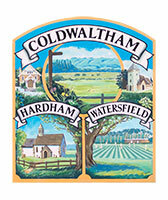 Welcome to the village website for the hamlets of Coldwaltham, Hardham and Watersfield. 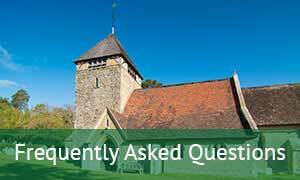 This website is designed to help serve local people and visitors to our parish. It is full of helpful information and guidance. 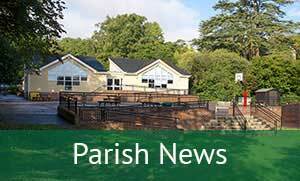 The website has been funded by the parish council but it is for all members and organisations in our community to use. 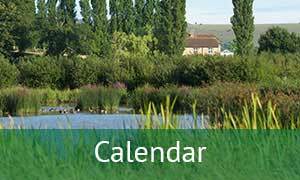 We live on the edge of the South Downs National Park and although our community is drawn out along the A29 it is a vibrant and active community full of caring people. There are a significant number of local organisations, two churches, and a local primary school and village pub. 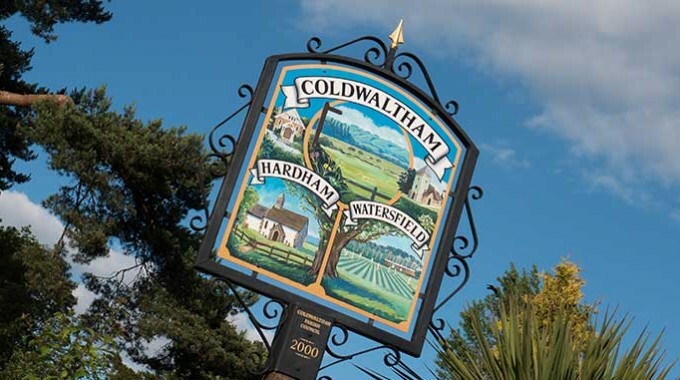 We are located in a very beautiful area with great access to the local countryside for walkers and those who appreciate and wish to use our environment. A full picture of community life and the aims of the future work of the parish council is in the village plan which is part of this website. We hope this website is useful. It contains news, information and up-dates from members of our community. If you would like other things included please let us know. We are keen for this website to facilitate village events and to enhance communication between the 420 households who make up our three communities. Please do not hesitate to contact us.